Depend on type of airline company, fee for each additional fee maybe different. Sometimes, the longer is the journey, the bigger are those costs. Each bag cannot be heavier that 32 kilograms, so if weight shows 40, for example, you are in a big troubles. It is possible, that you will need to buy another bag, and split your belongings between each. So in that case, not only you will need to pay for extra kilograms, but for entirely now checked baggage, and new case. If you are at your house measuring your package, and you already know that you will have couple kilogram more, you can call the helpline of your carrier, sometimes if you warn them about situation, they will charge you less. Different types of airplane classes, has different regulations. Most of the times, if you have a ticked in economical class, you are able to take much lighter checked baggage. 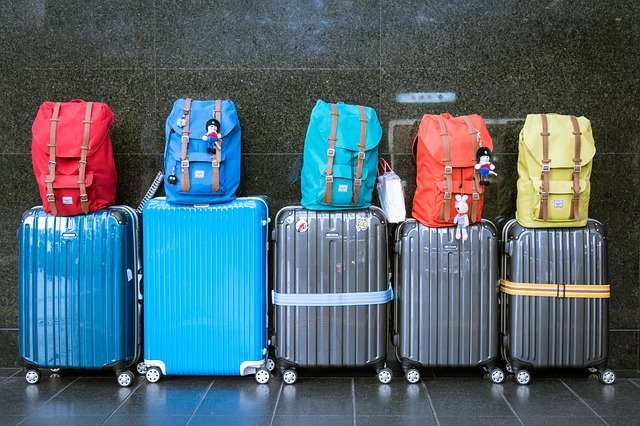 if it is not enough for you, you will need to buy additional bag, so make sure, that you are checking luggage dimensions dedicated to the economical class!. Business and first class passengers are able to take all most two time more belongings with them, it is in price of their ticket. If you are traveling with some friend, maybe you don’t need to buy two registered baggage? If you are planning to stay in the same hotel, why not to pack all your clothes together in one bag, and split costs of it on two? Also, if you know, that you are having excess baggage, ask your partner if she has some free space in her bag, maybe you could put some of your items there. You may also arrange switch like that at the airport, flying attendant requires if. Excess baggage is a very serious issue. in some case, extra fee for it, may double cost the price of your flight ticket. 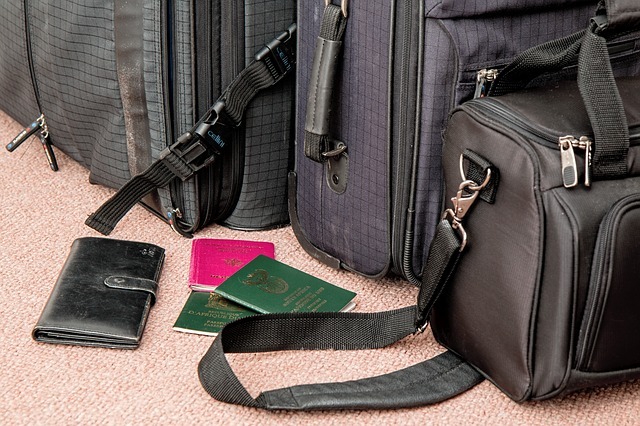 So before your journey, make sure that your luggage is in proper size and weight. Otherwise, prepare to pay for any additional kilogram. Cause nobody want to trough away they belongings at the airport, right?